We spent last weekend at the beautiful Capethorne Hall, and met some wonderful brides and grooms, as well as other amazing companies who work in the Wedding Industry. 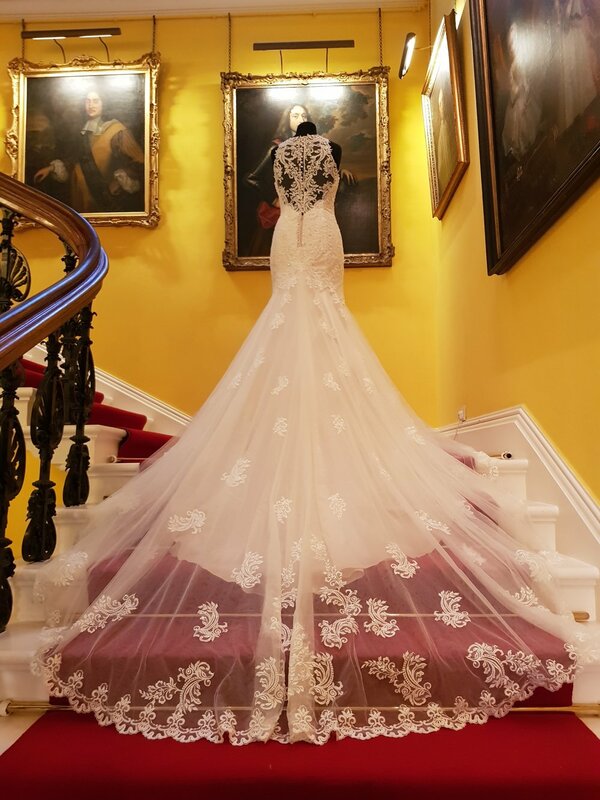 Before the event kicked off, we managed to have a sneaky look around the magnificent building, and take some pictures with some of our beautiful dresses from Caro Bella and Essence of Australia, on the main staircase, and the gorgeous bridal suite, which is solely for the bride and her girls to get ready in on their big day! We had a wonderful time, and can't wait to see all of the lovely ladies in our boutique, who booked in with us this weekend! For more images please visit our instagram or Facebook page!